• Sewn with black carbon threading to give it static shielding properties required by ANSI / ESD Association S20.20 standards. • Breathable lightweight polyester fabric that doesn’t constrict underlying non-ESD safe clothing..
Machine Wash Warm. Do Not Bleach. Use Only Non-Ionic Detergents and Fabric Softeners. Cool Tumble Dry or Hang. Remove Promptly. Bleach and surfactants in laundry detergent and fabric softeners can chemically break down the black carbon static shielding fabric woven into ESD smocks and lab coats. Use only non-ionic detergents and fabric softeners. The surfactants in department store detergents and fabric softeners usually include anionic (negatively charged) chemicals: alkyl sulfates, alkyl ethoxylate sulfates, and soaps in the ingredient list of your detergent. These can strip the conductive carbon threading of its positive ions leaving it predisposed to carrying negative charges. You should never use chlorine bleach to wash with these garments. 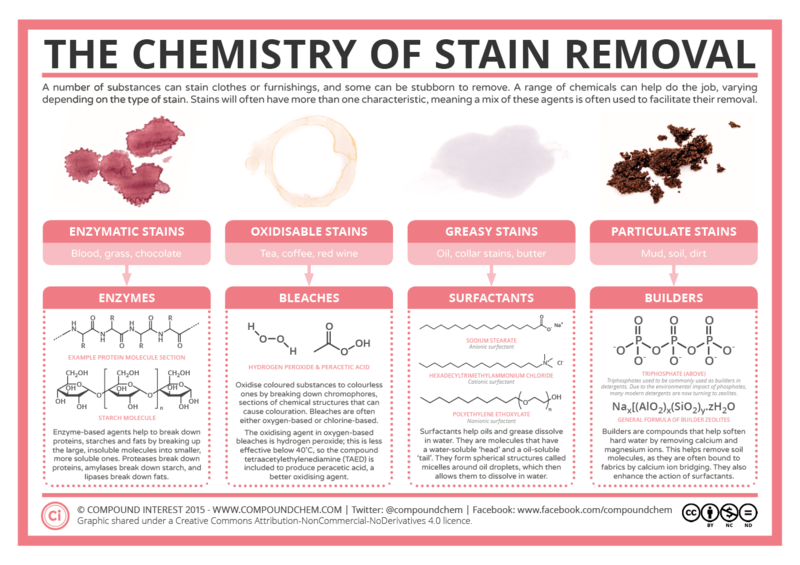 It attacks the carbon bonds (which is useful in removing dyes from white clothes) because bleach will destroy the carbon threading of the garment. 8812 Series ESD Smocks shield nearby electronics from static discharges (ESD) emanating from static that is on underlying clothes and skin. 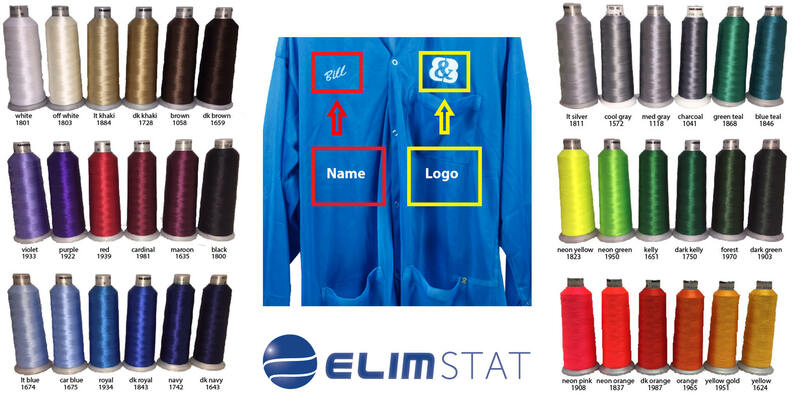 The ratio of polyester (the color of the fabric) to carbon (the black thread woven in a grid) in the smock means it is static dissipative: resisting charging when the wearer rubs the smock against itself or other objects. ► Minimum Order: 10 pieces. ► Option 1: Call 937-993-0300 to order now. ► Option 2: Fill out the form below. Customer Care will call to confirm your order. $40 one-time logo digitization charge. ► Logo File Upload. Logos are up to 4" in diameter. We accept .eps, .ai, .cdr, .pdf, .png, and .jpg files. Accepted file types: ai, eps, pdf, jpeg, jpg, cdr, png.